The money raised will help Jo’s Cervical Cancer Trust continue the fantastic work they do educating and supporting those with cervical cancer. 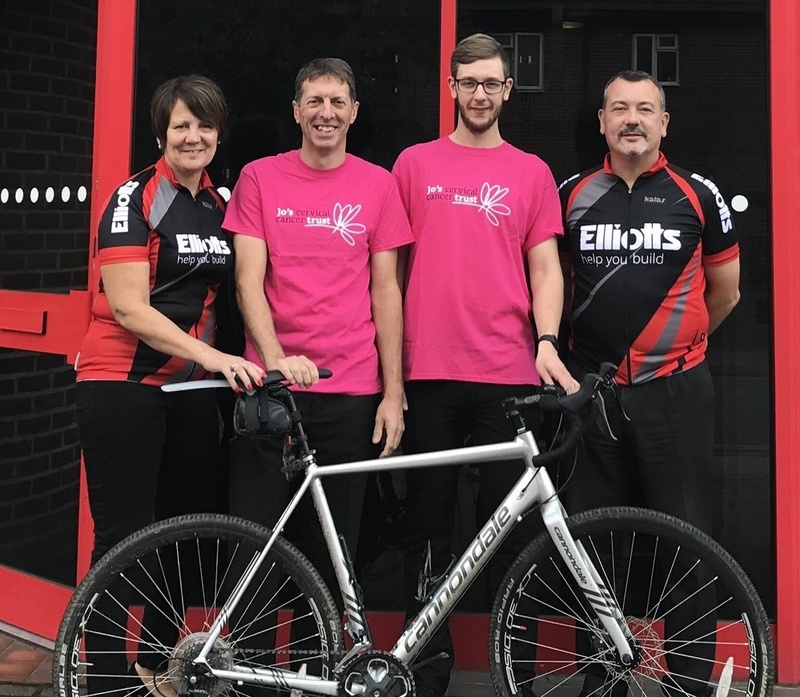 Robert Music, Chief Executive of Jo’s Cervical Cancer Trust, said “We are very grateful to everyone at Elliotts for raising a fantastic £13,500 for Jo’s Cervical Cancer Trust through their Charity of the Year. The cheque was presented to the charity by our Chairman, Stuart Mason-Elliott and Tools & Fixings Product Manager, Ted Tugwell who is an avid support of Jo’s Cervical Cancer Trust in memory of his late wife. We would like to extend a huge thank you to our wonderful employees who supported our fundraising effort and to our customers and suppliers for being so generous with their donations. 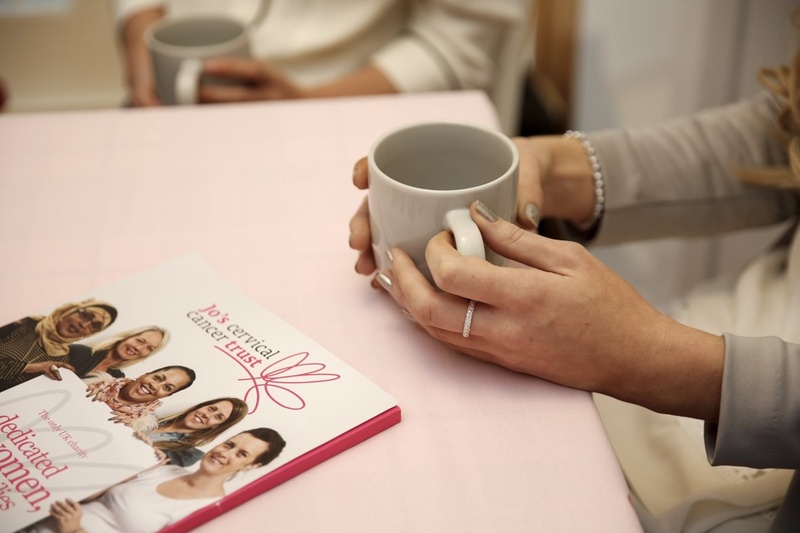 Whether you have a question about cervical screenings or you need support after a diagnosis, Jo’s Cervical Cancer Trust can help. With dedicated experts on hand, information on their website and a Freephone helpline, Jo’s have all the resources to offer the support you need. For more information, head to https://www.jostrust.org.uk.